(1929- ) Dorothy Jane Mills (a.k.a. Dorothy Z. Seymour) is a native of Cleveland who now lives in Naples, Florida, where she moved with her second husband, the late retired RCAF officer Roy E. Mills. 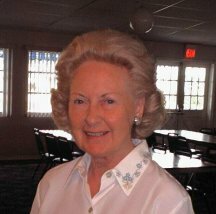 She is a member of The Cleveland Club, an organization of Clevelanders in Naples. She makes presentations on writing, on vegetarian cooking, on her historical novels, and on baseball history. This prolific author has published many articles, stories, book reviews, and essays as well as children's books and historical novels. Her 1965 beginning readers books developed a legion of fans who learned how to read from these books and cherish them still. For a while there, Ann Likes Red really eluded me. 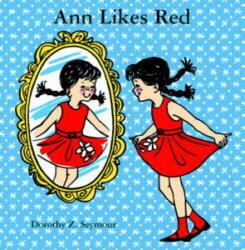 Many people remembered it, although there was some memory confusion as to whether Ann Liked or Loved Red. But there were no copies to be had anywhere, and the Library of Congress denied its existence. Then someone magically put me in touch with the author, and I put her in touch with Purple House Press, and viola, the book is once again available! 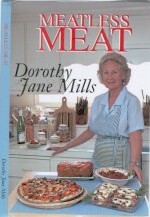 Dorothy has since re-published several titles herself. Back in 1965, when I was teaching reading to first-graders, I began writing books to help them become independent readers. These books used only a few words to tell enjoyable little stories. They gave the children practice in figuring out words on their own. I didn't realize that they would also become classics, beloved by children who cherished them, carried them around constantly, hugged them in bed, and re-read them until their families could recite them by heart and the books themselves collapsed in tatters. *Ann Likes Red. illustrated by Nancy Meyerhoff. Purple House Press, 2001. 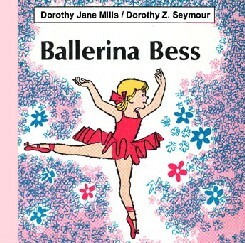 *Ballerina Bess. Trafford, 1965, 2002. 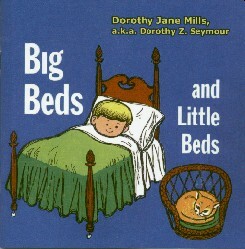 *Big Beds and Little Beds. Bookman Publishing; Patrician Publications, 1965, 2003. *The Sandwich. Trafford, 1965, 2003. 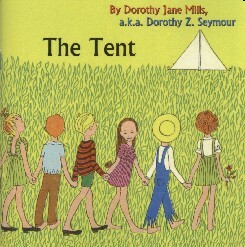 *The Tent. Bookman Publishing; Patrician Publications, 1965, 2003.
with Harold Seymour: Baseball: The Early Years. 1960.
with Harold Seymour: Baseball: The Golden Age. 1971. *with Harold Seymour: Baseball: The People's Game. 1990.